A healthy smile is an amazing thing to share. Whether you have neglected your dental hygiene or have been staying on top of yours for years, these tips will help with your overall oral care. You may think it is difficult to obtain one of these fabulous smiles, but with a few simple tricks, you can be well on your way to a beautiful and bright smile. When selecting your toothbrush, try and choose a soft or medium style of brush. They are easier on your teeth and won’t do as much harm to the enamel. With that said, make sure you are selecting an appropriately sized brush. Children’s brushes are different than adult brushes and each should be used for their intended purpose. Always make sure to replace this brush every three months so that it stays in prime working condition. Selecting the correct toothpaste is also vital. 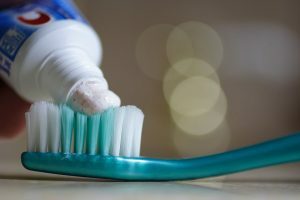 Different kinds of toothpaste target different problems. Be sure to select toothpaste that best caters to your needs. Do you have tartar buildup? Then go with an anti tartar toothpaste to combat that problem. Maybe your teeth are sensitive to cold temperatures. In this case, select a toothpaste that specializes in taking care of sensitive teeth. If you’re like the majority of people that want a whiter smile, opt for a whitening toothpaste that will do just that. Remember to stay on a schedule. It is a lot easier to stay consistent with brushing and flossing at certain times during your day than it is to do it randomly. Brushing and flossing should occur at least twice a day, so plan ahead and decide when that best works for you. A good start is when you wake up in every morning and before you go to bed at each night. Try and use natural methods for cleaning your teeth. By eating fruits and veggies that scrub your teeth, you can brighten your smile naturally. At the same time, it is important to avoid foods that stick to or stain your teeth like chips, soda, and wine. If you enjoy a soda every now and then, try to use a straw to help avoid contact with your teeth. The most important thing you can do is visit your dentist regularly. They are the professionals, and they can help you with any other questions that you might have. They can also fix or adjust any oral hygiene problem that you might be currently experiencing. 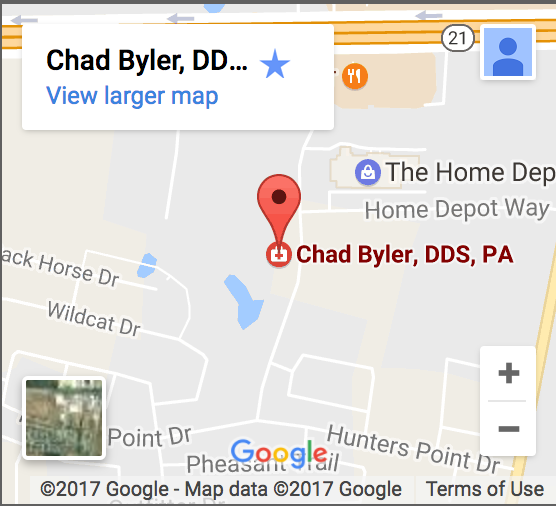 Plan on seeing your dentist at least twice a year. By following these tips, you can not only have a brighter smile, but better overall dental hygiene then most of the population. Better dental hygiene has been shown to improve a higher quality of life and these simple tips aren’t too difficult to follow.